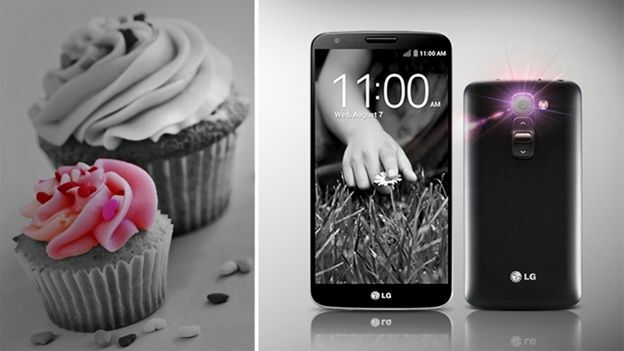 LG has published details of the smaller version of the LG G2 that it will be launching at Mobile World Congress next week. LG had earlier published an image of the LG G2 Mini to its Facebook page, but refused to go into more detail about the phone. But with less than four days before Mobile World Congress opens, LG has spilled the beans on its new smartphone. The G2 Mini will come with a 4.7-inch screen and a resolution of 960 by 540. That compares to the full sized G2's 5.2-inch screen with a resolution of 1080p. It will also come with Android 4.4 KitKat and come with either a 1.2GHz Qualcomm quad-core chip or a 1.7GHz Nvidia quad-core Tegra 4i. However, one thing the new model and its sibling share in common is the rear-panel controls for power and volume. LG has confirmed that the phone will come in a number of different models and versions “to meet the needs of millions of people around the world”. What that means is that the company will be launching versions of the smartphone with solo and dual-SIM card functionality, and 3G or 4G connectivity. It is unclear whether the models will be priced at different levels. The dual-SIM, 3G model will launch in CIS in March, followed by the Middle East. Europe will see the phone later in the year. Watch our hands-on video with the LG G2 Mini below. Is the G2 the best Android smartphone around?